365 Airport Transfer is a fully licensed and certified ground transportation company dedicated to your safety and comfort while on the road. 365 Airport Transfer is your trusted ground transportation provider. We have the expertise, the experience, the fleet, and the right people to provide you with seamless ground transportation services. Our goal is to provide the highest quality ground transportation in the New York area and beyond. Our team of professional, experienced chauffeurs is what differentiates us from the competitors. We hire only the best chauffeurs in the industry to ensure your experience will be safe, comfortable and enjoyable when you choose the services of our company. 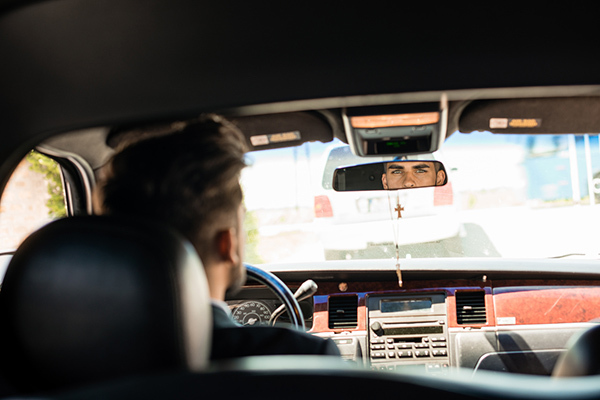 Before they become part of the 365 Airport Transfer team, our chauffeurs undergo a comprehensive series of personal and professional background checks. Only the most committed and dedicated get to call themselves 365 Airport Transfer chauffeurs. They know what you need, and they strive to exceed even your highest expectations. At 365 Airport Transfer, our main goal is to provide the highest standard of customer service. From the first phone call, until you reach your destination, we strive to surpass your highest expectations. Our commitment to the highest standards of professionalism, quality, safety, and comfort allows us to offer you the most reliable transportation services. Our team of dedicated chauffeurs and our fleet of impeccably maintained vehicles help us do everything to ensure your ride exceeds your expectations from start to finish. Our team is always available to ensure your transportation needs are met 24/7, 365 days a year. No matter the day or time, our customer support team is available to ensure your experience is perfect. All the efforts of our customer support specialists are enhanced by our state-of-the-art computer reservation systems and various cutting-edge technologies, helping to ensure that our chauffeurs have real-time access to the information necessary to ensure a smooth ride including traffic information, weather conditions, GPS tracking. At 365 Airport Transfer we are committed to protecting your safety and security before, during, and after your ride. Our vehicles are impeccably maintained, clean, and safe; all operated by our team of fully screened professional chauffeurs. Our online platforms are constantly reviewed and improved to ensure optimal data safety. Get in touch with us today to find out more about our services and make a reservation! Here you can read our client reviews. Excellent friendly service, always on-time. Well maintained vehicles. Easy to do business with.